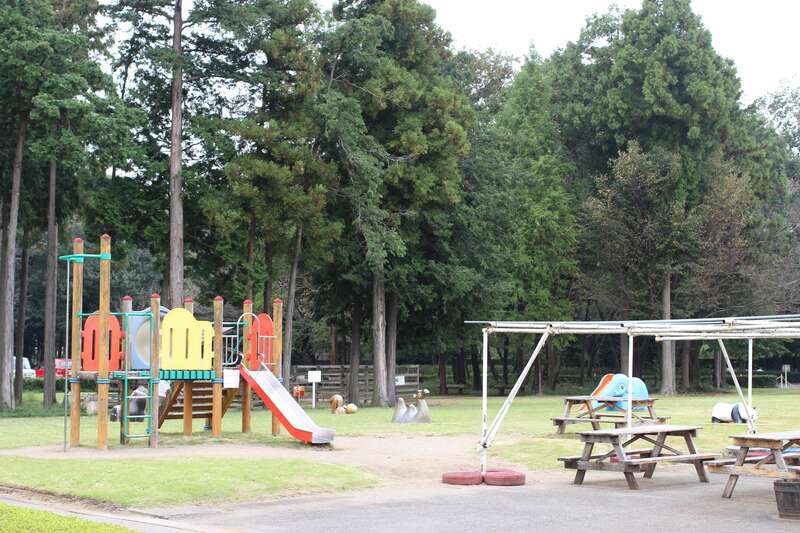 Saitama Norin Park is a prefectural agriculture and forestry park in Fukaya City. There is quite a lot to do at Saitama Norin, if you’ve planned in advance and booked to pick fruit and/or take a class. On the weekend they have the very popular mini steam locomotive. There is also a farmer’s market and a few eateries on the grounds which guarantee the park a steady custom. The park is very popular for its mini train that is only available on weekends and public holidays. 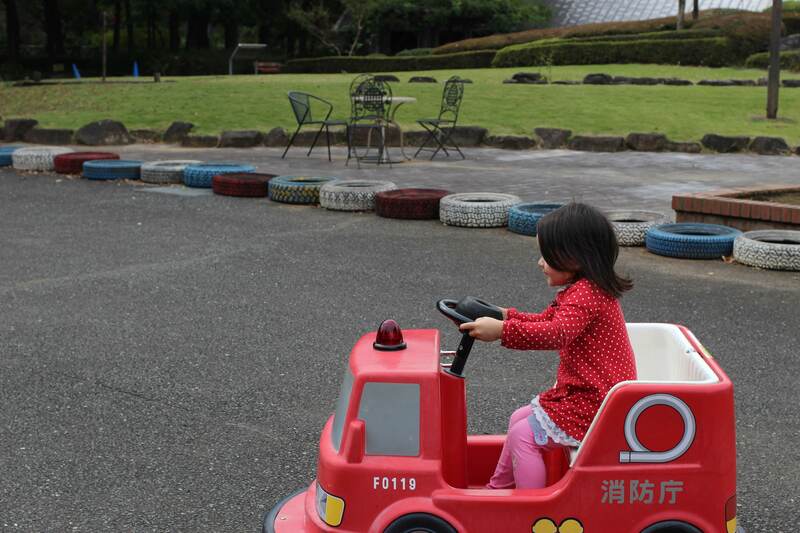 There are a handful of locations in Saitama that now have a mini train (and I recommend Santome for theirs), but for a long time Norin Park was the only park with this attraction. Hours: 10 am to 4.30 pm Saturdays, Sundays and public holidays. If you have a group of more than 20 people you can ring and book to use the mini train on a weekday at a charge. This is the free indoor play area that is open the days the park is. 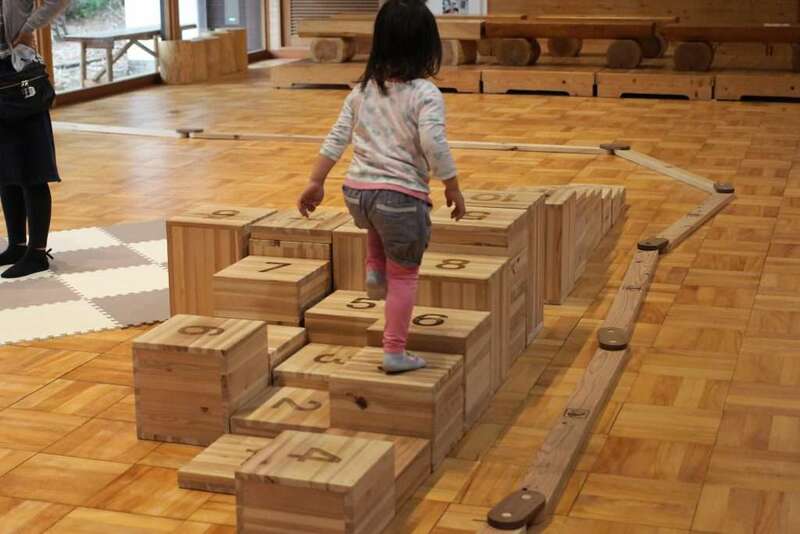 The indoor wooden play area was definitely the high point of the premises for my three year old daughter. 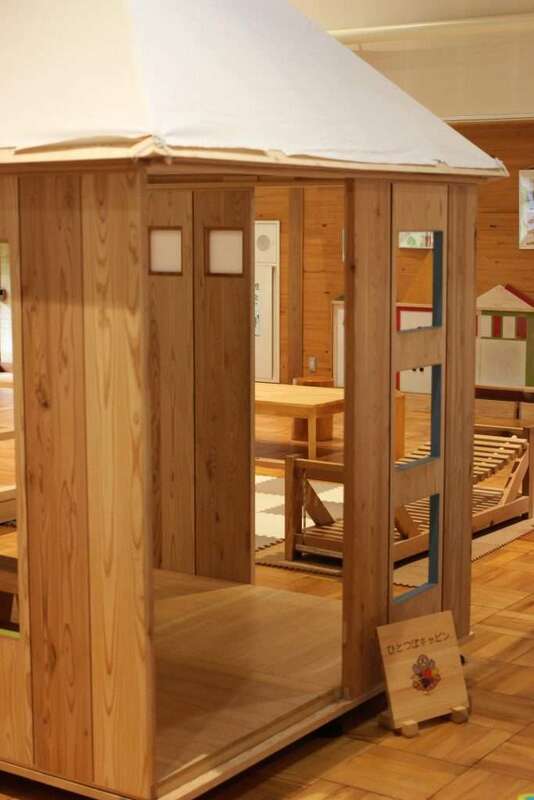 It is suited to children under six years old. You just need to sign your name and that of your child/ren when you enter. I really love this space. As you can see from the photos they have some really lovely equipment and it is still relatively new. It was only opened last year which I wrote about on this blog at the time. This is a sponsored link for which I may (or may not) receive a yenny or two if you click through one of these ads and purchase something. 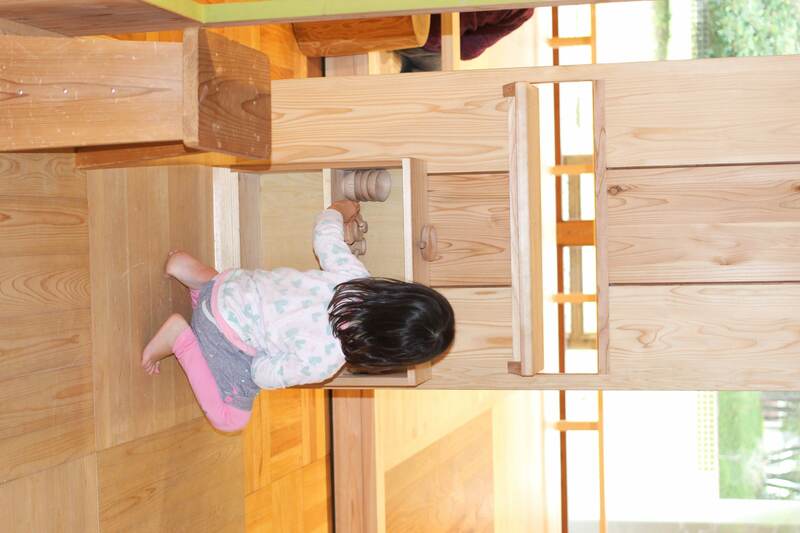 More detailed information on Saitama With Kids participation in this programme here. Outside there are 3 small play areas, two are athletic type. 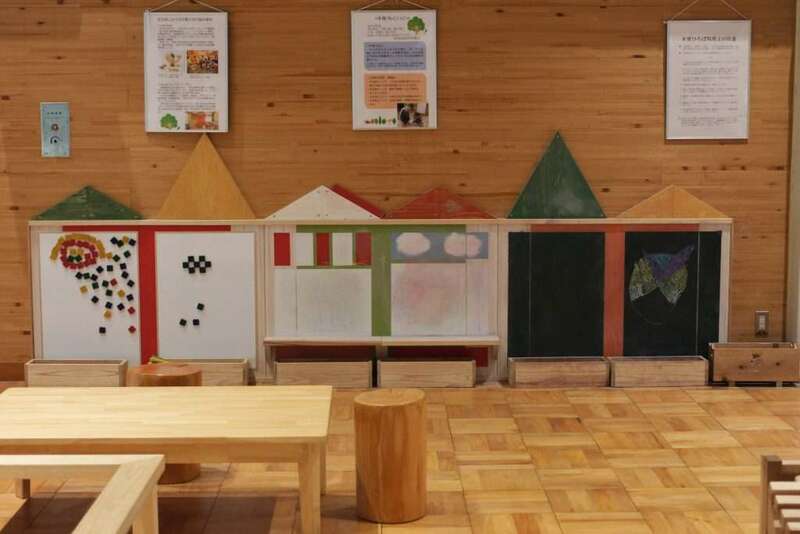 Two of them are beside the wooden play area. One is a small playground and the other battery cars. The battery cars cost 100 yen a ride. Beside this area there is a goat and some carp. The other outdoor play area is actually in one corner of the large main car park. 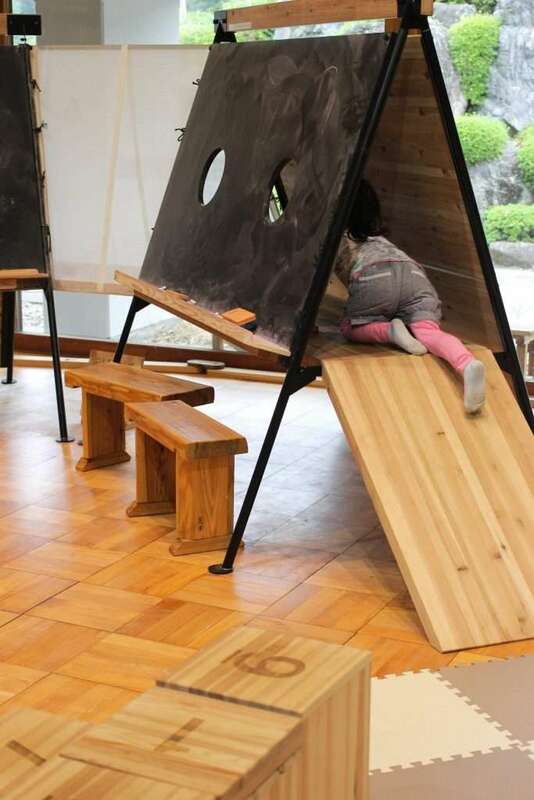 It is an athletic type playground. As a principal agricultural park of Saitama prefecture, Saitama Norin Park has an abundance of fruit and vegetable fields on its premises. They offer children the opportunity to both plant and harvest seasonal fruit and vegetables through special workshops. To a lesser degree they have some flower picking opportunities too. You can contact the park directly for more information and/or keep an eye on their website for the latest information on upcoming fruit or vegetable or flower picking opportunities. Contact details are in the information section at the bottom of the post. In one corner of the park they have a little shopping district with the farmers market, a flower market, an ice-cream shop, a stone grill pizza kiosk and a canteen. We had the stone grilled pizza on one visit and it was very delicious and value for money. The courtyard of the shopping area has some picnic tables with sun umbrellas. You can also bring your own food or take out from the market or eateries and picnic in the wide open space that is beside the shopping area. This area is where the cherry blossoms are. They circumference the lawn. 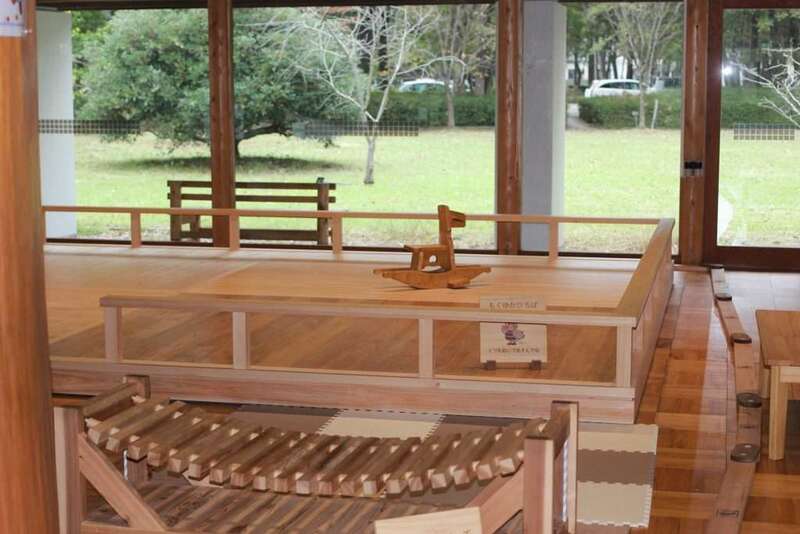 Information for the woodworking classes, lectures and all other educational facilities and services are so varied and infinite that it is best to get the most up-to-date and accurate information from the website. October to March from 9 am to 4.30 pm. April to September from 9 am to 5.30 pm. Closed from December 29th to January 3rd and two Tuesdays a month. They are usually the 2nd and 4th Tuesday of the month.